HEP has outperformed original financial expectations. HEP contributed to the overall electric budget coming $7 million under budget, so HBPW was able to pass these savings on to customers by successfully lowering electric utility rates for the first time in more than 40 years. On average, customer rates decreased six percent with industrial, residential and commercial customers all benefiting from the impact. More recently, HBPW installed a plan that called for flat or decreasing rates over the next five years. Included in the plan is the building of cash reserves to pay off debt that was used to finance the plant. HBPW has estimated it will pay off $91 million worth of higher interest bonds by 2021, leading to additional reductions in electric rates for customers. 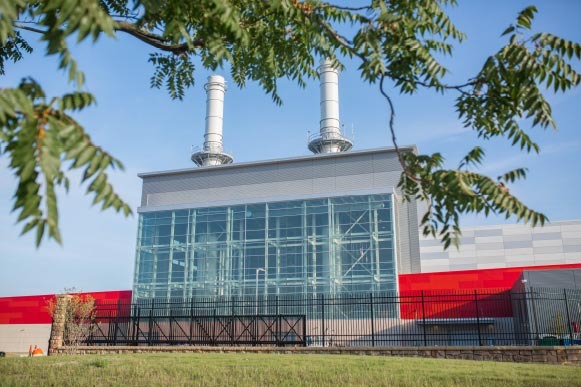 Lower than expected natural gas prices and better than expected availability of the equipment due to positive run time contributed to turning what would have been a good year for the plant into a great year. HBPW’s performance also translates to excellent progress on the Community Energy Plan. When it started, the Holland community was at 24 metric tons of carbon per capita. Currently, the local community is at 17 metric tons of carbon per capita. The long range goal is to get to 10 metric tons of carbon per capita. Energy acquisition was also a priority last year and HBPW leadership seized an opportunity for solar renewable energy resources. This past year, HBPW entered into an agreement with the Michigan Public Power Agency to obtain 9.9 megawatts of solar energy from two different installations within the state of Michigan. It will be the first piece of solar added to HBPW’s portfolio, allowing HBPW to diversify available resources. “It is incumbent on all of us to be good stewards of the fuel that we use, and the good news is that the fuel in our area, which is natural gas, is going to be plentiful and available at lower costs for quite a while to come,” said Koster. 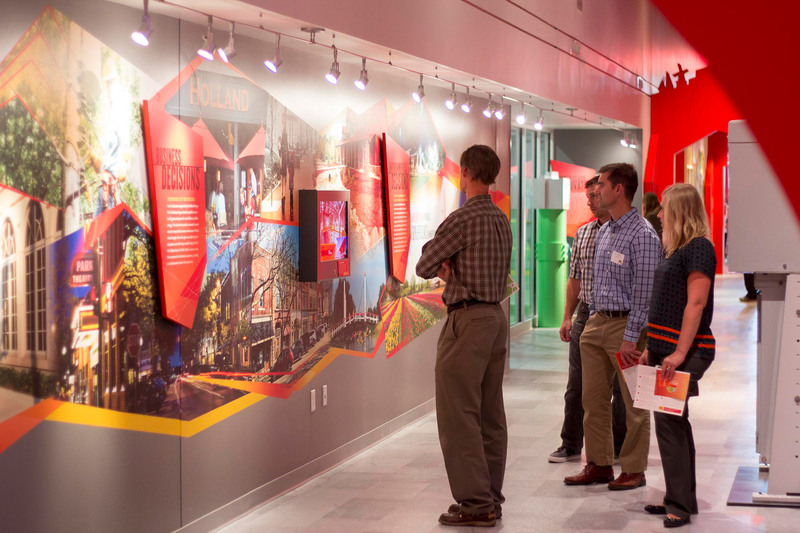 More than an energy park, the new location also serves as an educational tool through the Holland Energy Park Visitor’s Center. The next phase for the HEP Visitor Center is adding open hours on Tuesdays with the possibility of additional public hours in the future.